The popularity of Disney princess is unbeatable. 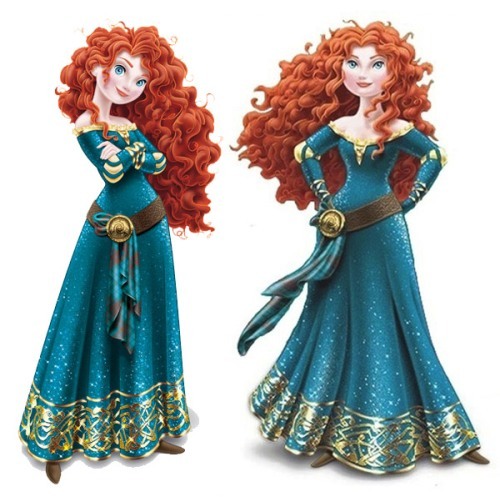 You can see many kinds of merchandise are related with the print of Disney princess. You can find the print on the towel, pillows sham, curtain, stationery, bag sofa print and bedding. One of Exotic Disney princesses is Pocahontas. The movie is very inspiring and romantic. Many people estimate that the age for Pocahontas depicted in the movie was 17 years even though the movie did not state any age of hers. When we talk about Rapunzel, you always link it with the long hair. The hair for this Disney princess is estimated around 70 feet. There are many kinds of tributes to the preceded films that you can find on the Princess and The Frog. You can see King Triton from the story of the Little Mermaid on the Mardi Gras parade. The lamp of Aladdin floats Mama Doei and many more scenes. 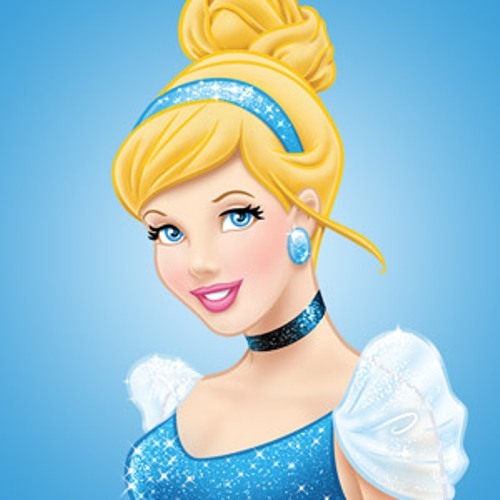 The most well known Disney princess is Cinderella. This movie costs a lot but it was a big hit. People still remember the story until today. Evangeline is the name that the Ray calls in the Princess and the frog. This name actually was derived from the name of Planet venues. In roman culture, it is the goddess of love. Aladdin is another famous story by Disney. The first scene in the movie was unscripted. We know that Robin William was a very good actor with unscripted dialogue. The dragon sound effect on the movie, Sleeping Beauty was created by using a flame thrower. The snapping jaw sound of the dragon was produced from the castanets. Sebastian the Crab is one of the most important characters in the Little Mermaid. The full name of this man is Horatio Thelonius Ignatius Crustatious Sebastian. Dopey is a character that you can find in Snow White. At first, this character has a voice. The crews make him muted since they cannot find the right voice for him. 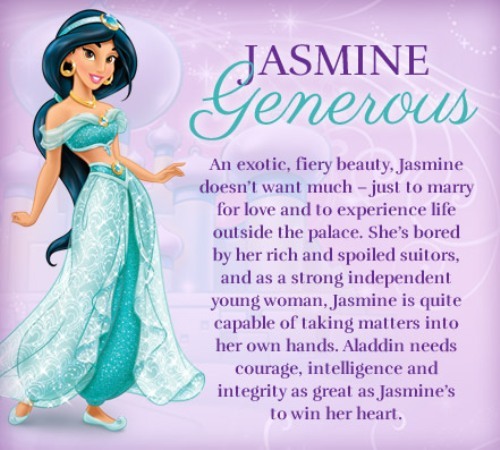 All Disney princesses such as Jasmine, Rapunzel, Cinderella, Esmeralda, Merida, Ariel and many more own good virtues which can make people learn the moral values. 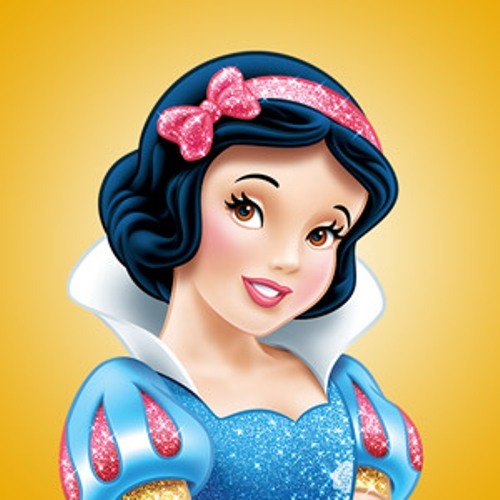 Do you have any opinion on facts about Disney Princess?